Scroll down for the #runchat conversation report for December 11th, 2018 EST. When it comes to participants, we ranked 66th among 510 conversations. In terms of the number of posts, we ranked 67th out of 510 conversations that took place. This conversation ranked 96th out of 510 in terms of the amplification of ideas & content. There were 16 reshares, 16% of posts, during the course of the conversation. 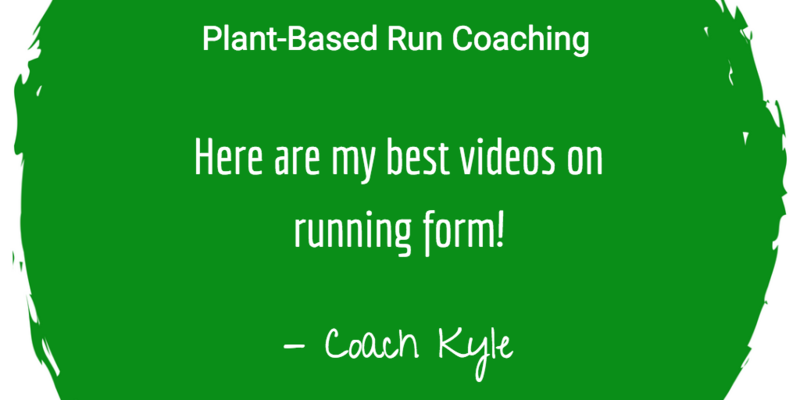 I’m @stephanieruns a personal trainer who is passionate about helping runners become stronger, faster and more efficient with strength & running plans/coaching. The lady beside me at my math conference is a marathon runner. We are everywhere! Taking over the world one LSR at a time. Christmas calories: How much running to burn off a mince pie? As many of us prepare to eat about 6,000 calories on Christmas Day, researchers warn any weight gain can easily stick around. In the spirit of Thanksgiving, I'm listing the things runners are thankful for every single day. What would you add to the list?